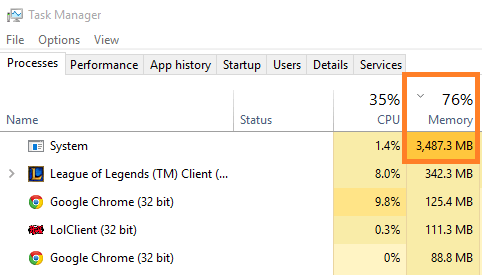 A lot of Windows 10 users are experiencing high disk usage and cpu usage problem. 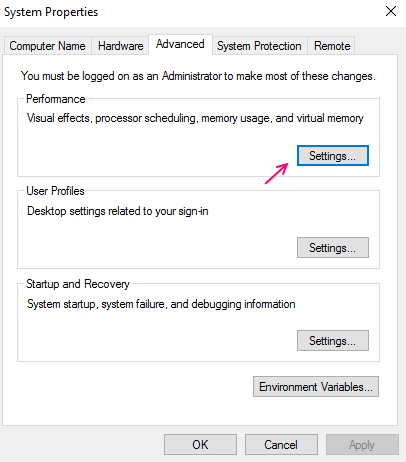 When i digged into the problem, i found that that high ram usage or high cpu consumption by windows 10 os may be due to some extra processes and features turned on mainly and sometime due to outdated drivers in your system. I am listing here the most responsible things which you can fix to solve the problem. Find out what works for you and please feel free to comment about your experience. 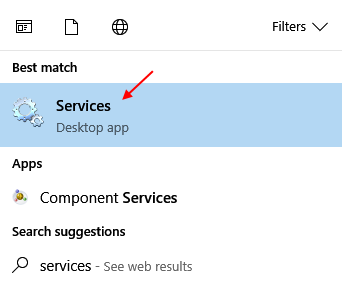 step 1 – Search services in windows 10 taskbar search box. Click on services. step 2 – Now, click on services & applications and then click on services under it in the left menu.Scroll down and find superfetch in the right side. 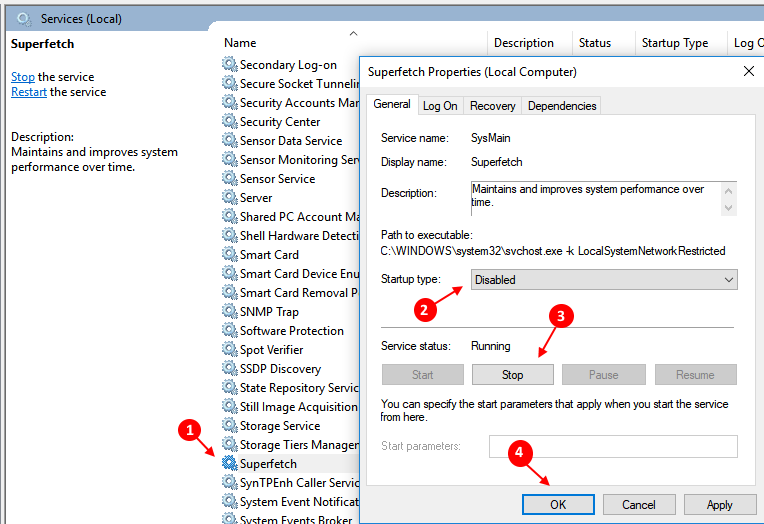 Step 3 – Now, double click on superfetch in the right side of registry editor as shown above. In the startup type, choose disabled from the dropdown menu and click on apply. also stop service. Finally click ok.
Now, reboot your windows 10 for changes to come into effect. If you want to ask me which one. I would say every one. Why would any app run in background, when we are not using them. Even if they want to update themselves, it can be done once we open it. So, better shut all of them off. Go to Settings -> Privacy -> Background apps and turn all of them off. 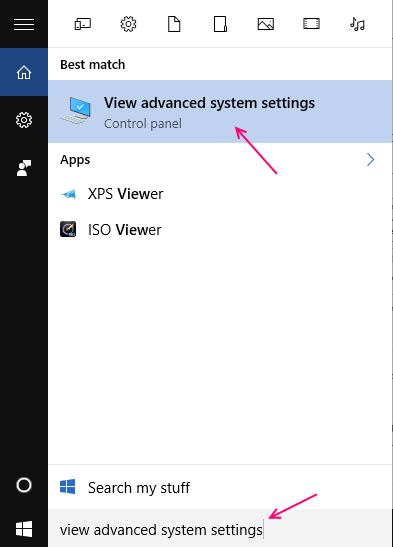 Step 1 – Press windows key + i to open system control panel. 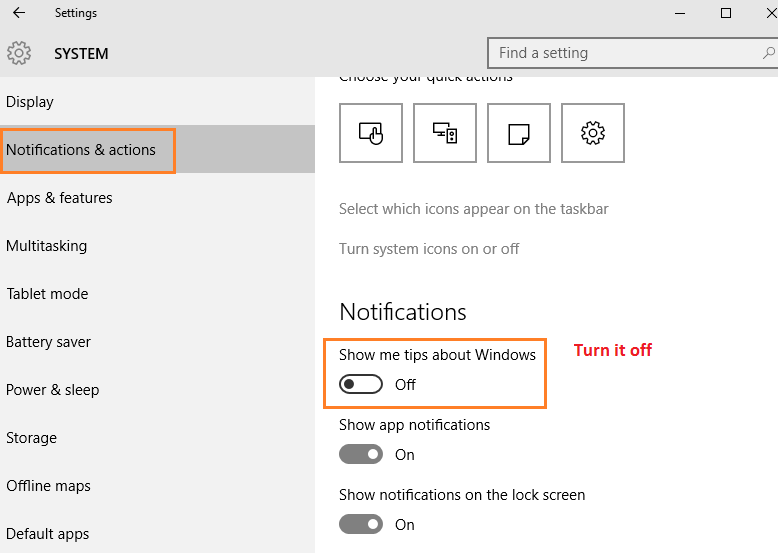 Step 2 – Now, click on Notifications & actions in the left menu. 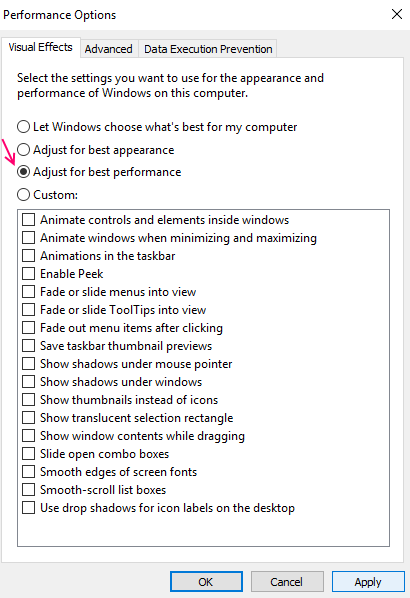 There is an option in the right side, saying show me tips about windows. Turn it off. 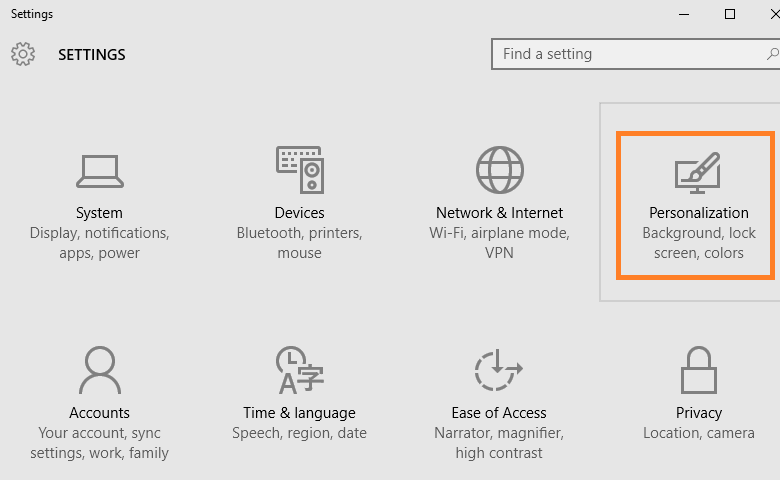 Step 1: – Search view advanced system settings in start menu search box. Step 2: – Now, click on settings as shown in the pic. Step 3: – Now, choose adjust for best performance. Finally choose apply and then click ok. Finally restart your PC. Updating all your drivers can also solve your memory problem, if outdated driver are the reason behind it. Press windows key + i to open system control panel. Search update device drivers in the search box. Click on update device drivers and proceed. 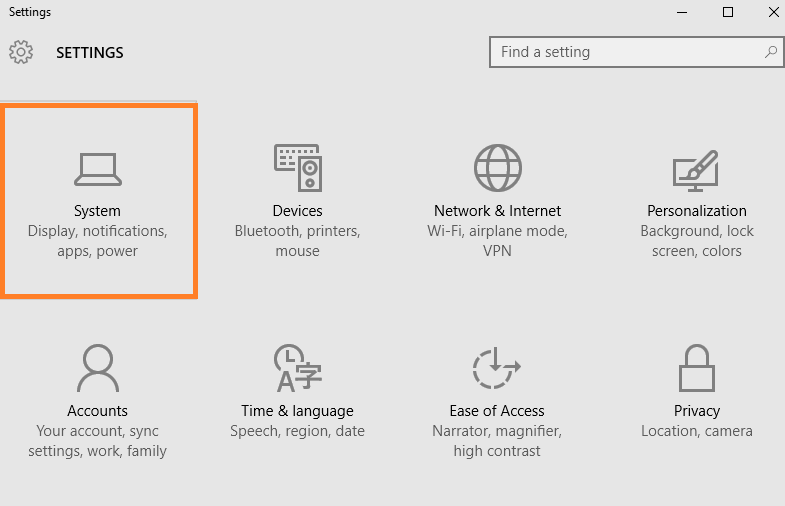 Note – windows 10 have certain memory requirement. You must be sure that your device is having this much amount of system configuration with it. If your system configuration is above that, please follow the methods illustrated above. If everything else fails, clean install windows 10. I will update this posts with more ways to tackle high cpu and high ram usage problem of windows 10. Step 1 – Press windows key + i to reach system control panel. Step 2 – Click on personalization as show below. Step 3 – Now, choose colors from the left menu. 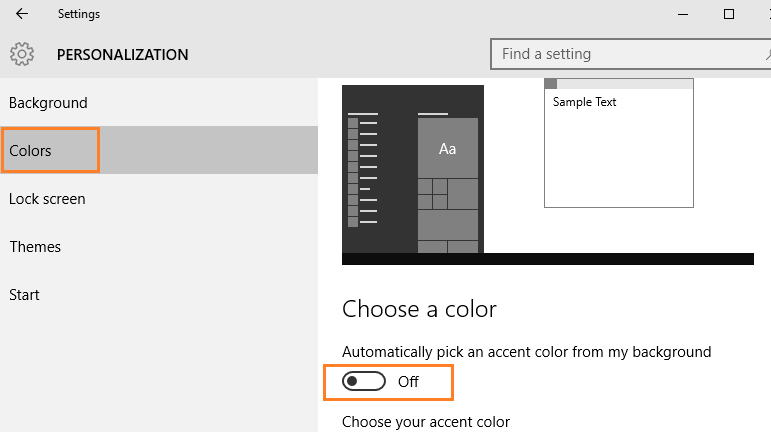 In the right side, Turn off Automatically pick an accent color from my background. 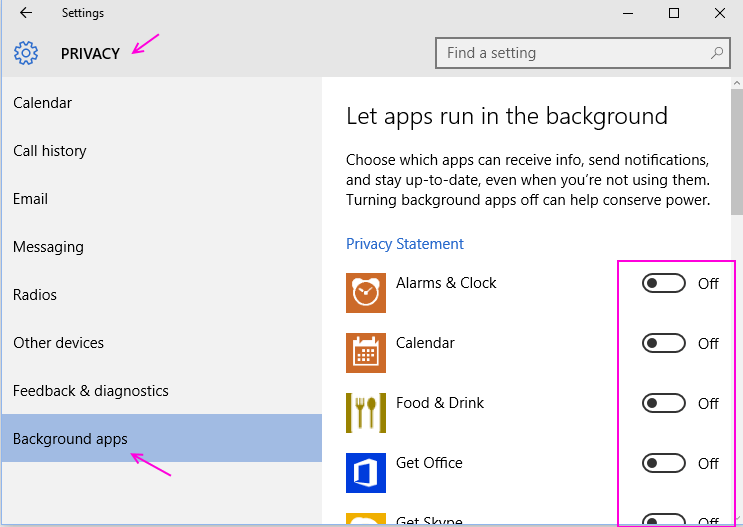 I just removed all directories listed in Microsoft photo and groove applications. After rebooting, runtimebroker stay quite without eating huge cpu time and memory !!! Well, after I followed your instructions to troubleshoot and updated the driver by Driver Talent, my Lenovo works quite right. Thank you bro. You are life saver.